Cost per click will soon be measured differently by Facebook. Clicks to visit other websites. Clicks to Facebook canvas apps. Clicks to view videos on other websites. Facebook said the change will take effect Wednesday for advertisers that buy ads via the Ads API, which has been updated to version 2.4, although the current definition for CPC will be available through Oct. 7. Ads Manager and Power Editor users will see the new CPC definition “in the coming weeks,” as will Facebook Marketing Partners. This update is intended to help advertisers better understand how their ads perform against their objective. 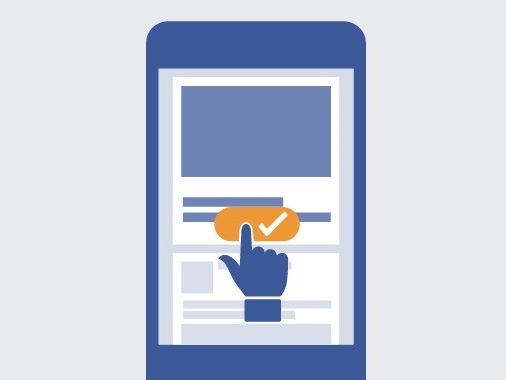 Currently, CPC takes into account any click taken within an ad unit: a like, a comment, a share, a click to a website, “continue reading,” etc. Over the past few years, Facebook’s ad offerings have become increasingly tailored to helping advertisers meet specific business objectives. This update is part of that effort: It’s designed to provide measurement that’s more closely aligned with how advertisers are bidding so they can better optimize their campaigns against their stated goals. Once this change goes into effect, advertisers who care about link clicks are likely to see better return on advertising spend, since they’ll be paying for only the most valuable outcome. Separating link clicks from engagement clicks (including likes and comments) means your budget will be spent more efficiently no matter if you bid for clicks or engagement. As a result of this change, some campaign reporting metrics related to clicks may look different. By excluding likes, shares and comments, CPC may increase, but it will also become more valuable as it counts only the clicks you want. Similarly, it may look like your click-through rate has decreased; again, this is because the CTR will no longer factor in the additional clicks.